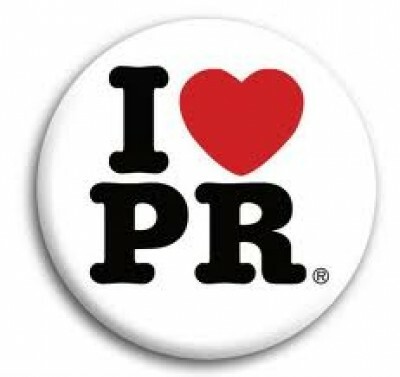 Public Relations is a Powerful Tool! Content is one of the most important components of an effective marketing campaign, whether it’s your sales collateral or your website. It tells people who you are, what you do and why they should use your products or services. If you are having a difficult time finding the right words, we offer copywriting services to fit every budget. We would be happy to work with you to produce relevant, well-written content for your marketing campaign. Ready to get started with your PR/Copywriting Project? FREE Consultation – please contact us today and we would be happy to help you get started!